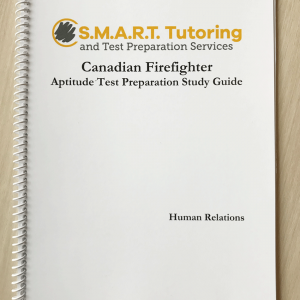 Whether you are a new recruit wanting to know what to expect on your firefighter aptitude test or an experienced test-taker looking for new and relevant test preparation material to boost your score, this book is for you! Written with your firefighter test preparation in mind, the Mathematical Comprehension Study Guide identifies what you need to review and gives you the tools you need to develop your math skills. 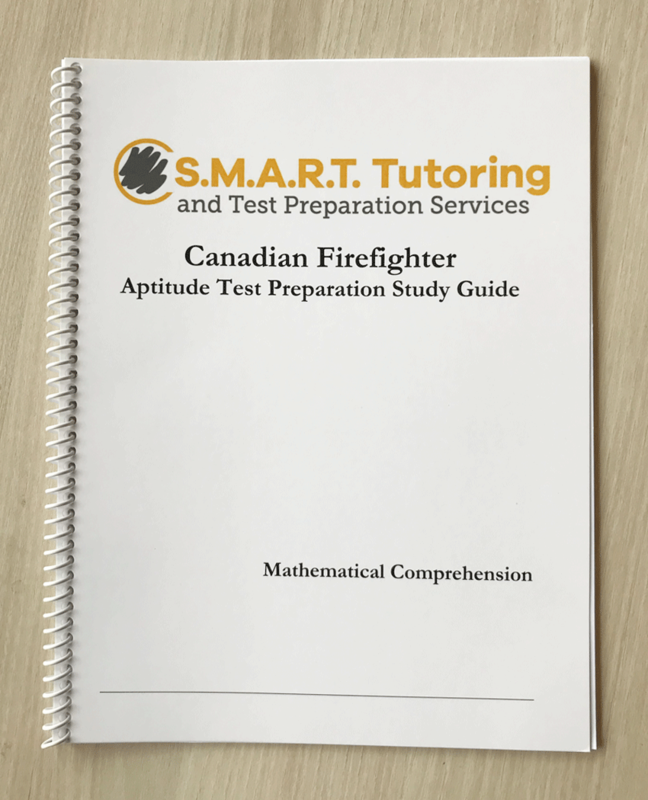 Complete a Mathematical Skills Assessment to determine your strengths and target your areas of weakness in whole number operations, decimals, fractions, rates and proportion, and percentages. Using your Assessment score as a guide, complete the prescribed pages to help you develop your mathematical understanding. Read the provided S.M.A.R.T. Tips to assist your self-teaching and understand the steps to solve problems. 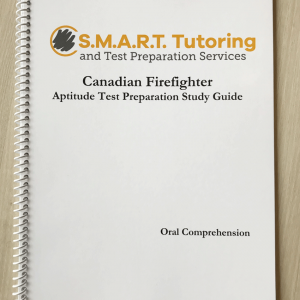 Complete practice test questions to ensure you are getting it right. For an extra challenge, complete the worksheets in the suggested time frame for the most efficient practice. Once you have mastered the worksheets, test yourself with word problems. Use the provided multiple choice answer page to simulate a test-taking scenario. Check your work at the back of the book. Through assessment, lessons, practice, and testing, the Mathematical Comprehension Study Guide proves to be an effective tool in your kit of test preparation materials. 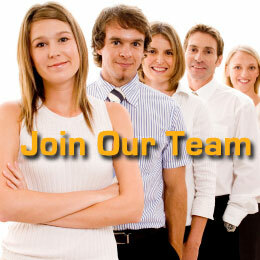 Develop your mathematical skills and apply what you’ve learned in your next test.